Falcon State Park is on the East shore of Falcon International Reservoir near the dam. The Dam impounds the Rio Grand River, which is an international border with Mexico. 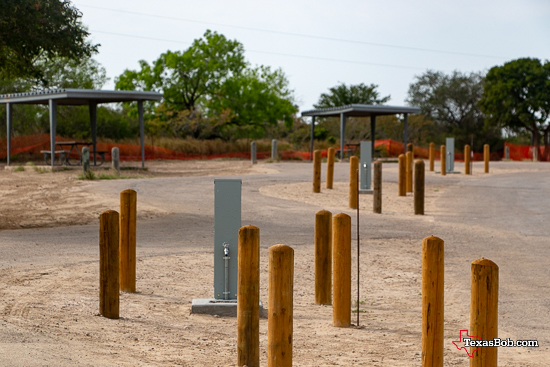 The park has RV sites with full hookups, water hookups and electric hookups. The electricity at the campsites are 20, 30, & 50 amps. There are also shelters and cabins that are very reasonable and some have air conditioning units. 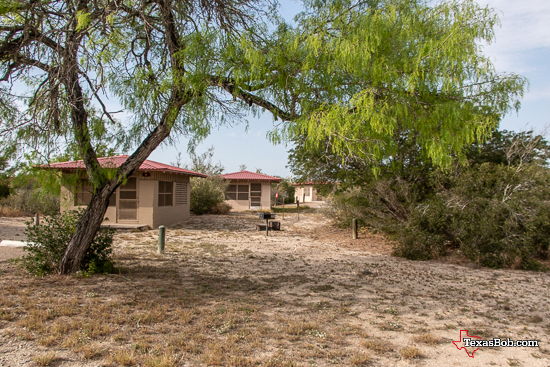 The cabins and shelter are located near bathroom and showering facilities. A note to fisherman fishing Mexican waters, a Mexico fishing license is required for everyone in the boat. 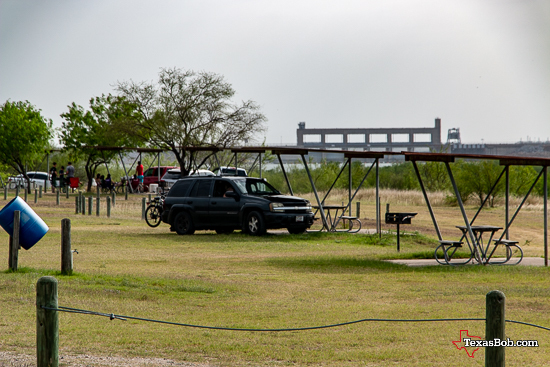 Texas fishing regulation apply to the United States side of the lake. Cabins with Air Conditioning units.